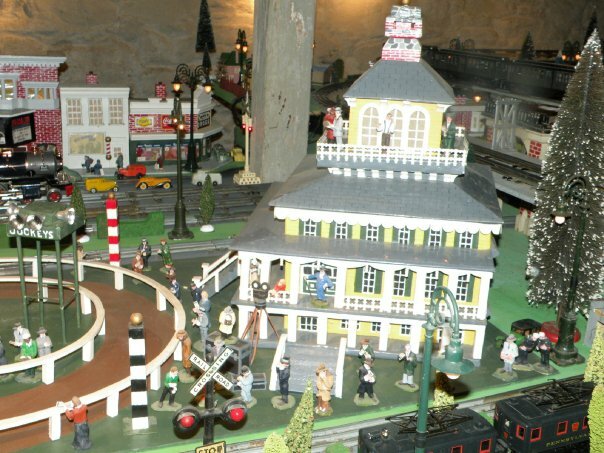 DoLoBo has much expertise making miniatures of landmarks and historical items. 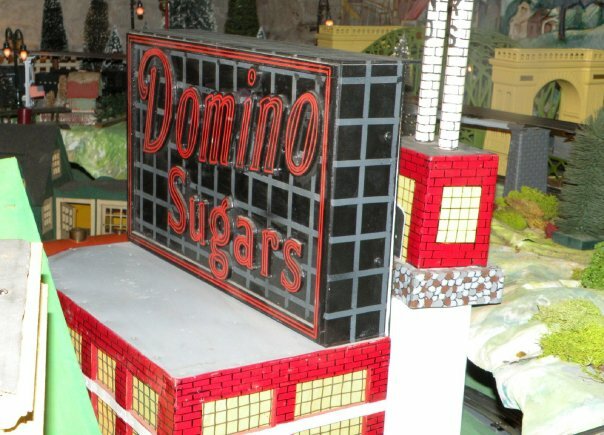 These examples came out of a train garden for Baltimore Sun writer Jacques Kelly, where DoLoBo and his stepfather (now deceased) had been commissioned to make full size replicas of Baltimore’s famous attractions. Some other items were boats, this is a model of the Carpethia, the boat that came to rescue the Titantic, and measures about three feet long!